Is it cool that there are Linux distributions in the Microsoft Store? Eh, I suppose. While I don't fully trust Microsoft's commitment to both Linux and open source, understandably, some Linux users and administrators have the need to also run Windows 10. And so, from a convenience standpoint, the whole Windows Subsystem for Linux thing is appreciated (we are watching you though, Microsoft!). Unfortunately, not all Linux distributions are available in the Microsoft Store. This is a problem, as Linux users are very tribal -- a Fedora user, for instance, might be unhappy using Debian. Microsoft hopes to solve this dilemma by making it even easier for distribution maintainers to get their distros into the store. How does the Windows-maker plan to do this? With an all-new GitHub-hosted open source tool called "WSL-DistroLauncher." ALSO READ: Don't want Microsoft forcing Edge on you? Switch from Windows 10 to Linux with Zorin OS 12.3! "We are happy to announce that we have open sourced a WSL (Windows Subsystem for Linux) sample for Linux distribution maintainers. This sample allows distro maintainers to build WSL distro packages for the Microsoft Store and developers to create custom Linux distro packages for sideloading. You can find the distro launcher repo on GitHub," says Tara Raj, Program Manager, Microsoft. 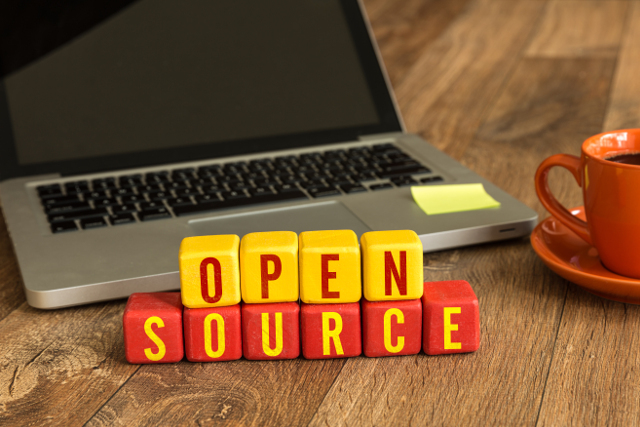 Raj further says, "We know that many Linux distros rely entirely on open source software, so we would like to bring WSL closer to the OSS community. We hope open sourcing this project will help increase community engagement and bring more of your favorite distros to the Microsoft Store." What is the ultimate intention of this WSL-DistroLauncher tool? Raj shares that it will enable the following. If you are a Linux distribution maintainer, and you want to get your distro into the Microsoft Store, you can check out WSL-DistroLauncher on GitHub here. Before you get too excited, however, please know that Microsoft won't let just any distro in. Instead, the company is being selective -- it must approve your distro as being worthy. If you think your distro is worthy, you can reach out to Microsoft using the email address wslpartners@microsoft.com.